Back in November we opened submissions for our inaugural Waveform artist development programme, supporting a group of ten UK-based artists to create audiovisual performance pieces. Applications came in from all over country, from a whole range of artists specialising in various fields, and we were delighted to receive so many. After much deliberation and with great difficulty we managed to select our final ten artists/collectives and we’re looking forward to inviting them to the festival this year for a weekend residential, taking in the Optical Sound programme and getting to know one another. Over the course of the next twelve months we will help them as much as we can to develop a new work, and we’ll be premiering at least two of these performances at the 2019 festival. In the meantime there will be work-in-progress sharings in the autumn which will be open to the public so keep an eye out for more information about those nights in the not-too-distant future. 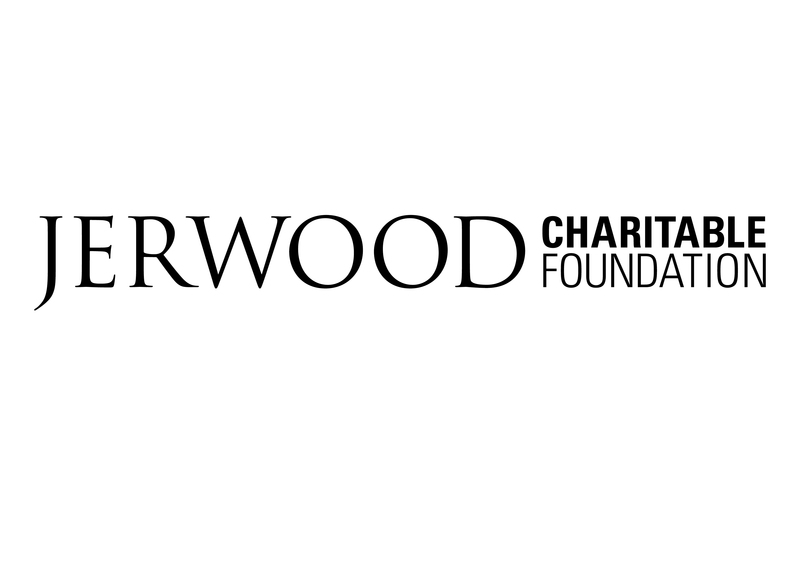 We are indebted to Sam Francis and Sally Golding for their support and guidance as members of the advisory committee for Waveform 2018, and we are incredibly grateful to the Jerwood Charitable Foundation for their support in getting this new initiative of the ground. Below you will find a short biography for each of the artists with links to their work. For more information about Waveform, please contact Lucy Hill (lucy@flatpackfestival.org.uk). Daniel Cockburn (London) Daniel is a Canadian filmmaker and moving-image artist whose work deals with language, rhythm and thought experiments. Emily Scaife (London) Emily graduated from the RCA in 2017. She is obsessed with texture, colour, nature and macro and loves experimenting with materials and analogue techniques. Giant Axe Field (Birmingham) GAF make, appropriate and combine a range of AV source material in semi-improvised performances, influenced by science fiction and cinema fantastique. Jessica Ashman (Birmingham/London) Jessica is a BAFTA Scotland award-winning animator, artist and arts educator. Her work explores the connections between the politics of gender, race and feminism. Laura Hindmarsh (Cambridgeshire) Laura’s work is process-led and interdisciplinary, her practice questions established hierarchies of representation. Laura Irving (Bournemouth) Laura is an audio producer who experiments with interactive installations. Her work is informed by acoustic ecology and weird & found sounds. 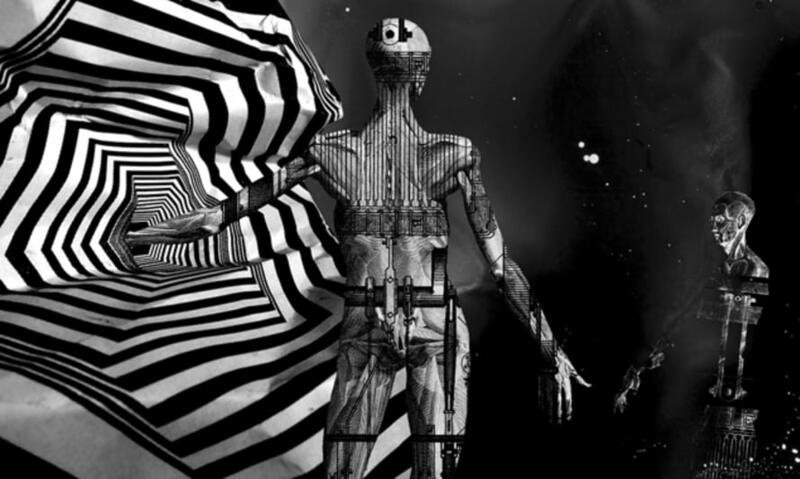 Laura Spark & Jonathan Hering (Liverpool) Laura is a visual artist working in animation, film, theatre and print and Jonathan is a composer, performer, producer and musical director. 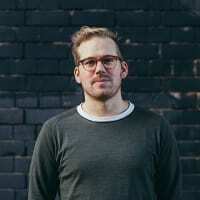 Matt Watkins (Birmingham) Matt is renowned for using defunct analogue, sound and image machines in his work with experimental film, photography, sound and live performance visuals. Natalie Sharp (London) Natalie is an accomplished sound & stage designer, performance artist and make-up artist whose design practices converge around sound and the body. Cloud Cuckoo Land (Birmingham) Cloud Cuckoo Land Create interactive performances and installations which use music, sensory surprises and technical wizardry to put children at the heart of the story.